Find the right Michelin summer tyres for your vehicle. The most common sizes for Michelin summer tyres are 205/55 R16 91V, 205/55 R16 91W, 205/60 R16 92V. 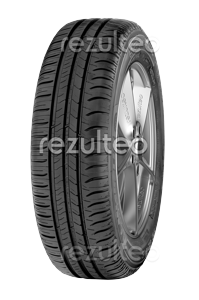 Summer tyre for compact, city and family cars. Shorter braking distances on wet roads.